Ralph Hardy is the DJ of the moment for me. The London hailing DJ has released an alternative R&B mash-up mix called ‘Black Eighties’, containing songs by the likes of Justin Timberlake, Beyoncé, T-Pain, Mary J. Blidge, Clean Bandit, The Internet, Disclosure and more to name a few. Ralph Hardy gives us an enjoyable mix that we can groove to with our parents that consists of back to back hits - with songs from the 90s, noughties and new era material with a modern day tinge as he likes to call it. 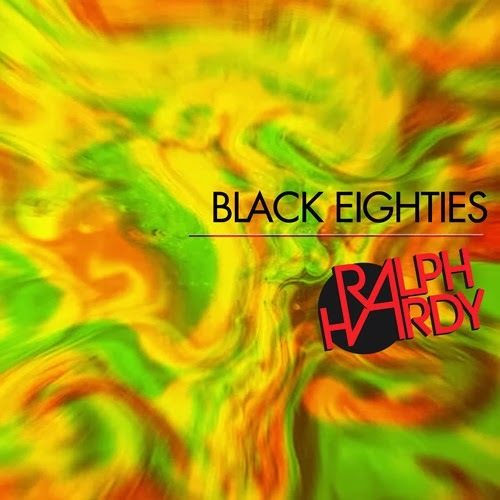 The full tracklisting of Ralph Hardy's ‘Black Eighties’ can be seen further below. Enjoy the new mix from one of London's most renowned DJ's and listen to why I've put this mix is in rotation! "Thin of the cone, true of the culture".